Will it happen again finally this year? 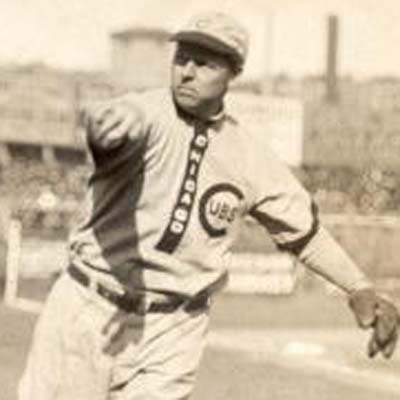 Turn-of-the-century 20th Century Cubs Hall of Famer Mordecai “Three-Finger” Brown puts jazz on the ball in one of baseball’s and Chicago Cubs’ most treasured and inspirational stories. This entry was posted in ESPN Sports Today and in the Day and tagged cubs baseball.